There are numerous published inter-conversions of data between various roughness/smoothness testers. These should be used with the understanding that the only way to achieve unequivocally valid data of a particular instrument type is to use the specified instrument for the required testing. There are strong proponents for each of the instruments discussed here, as well as additional instruments familiar in different parts of the world. 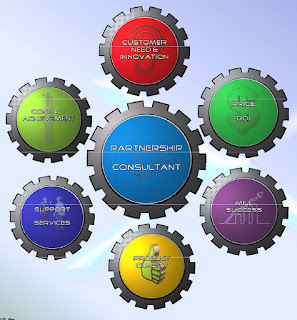 The user must make the decision which instrument is most useful for a specific property measurement task. 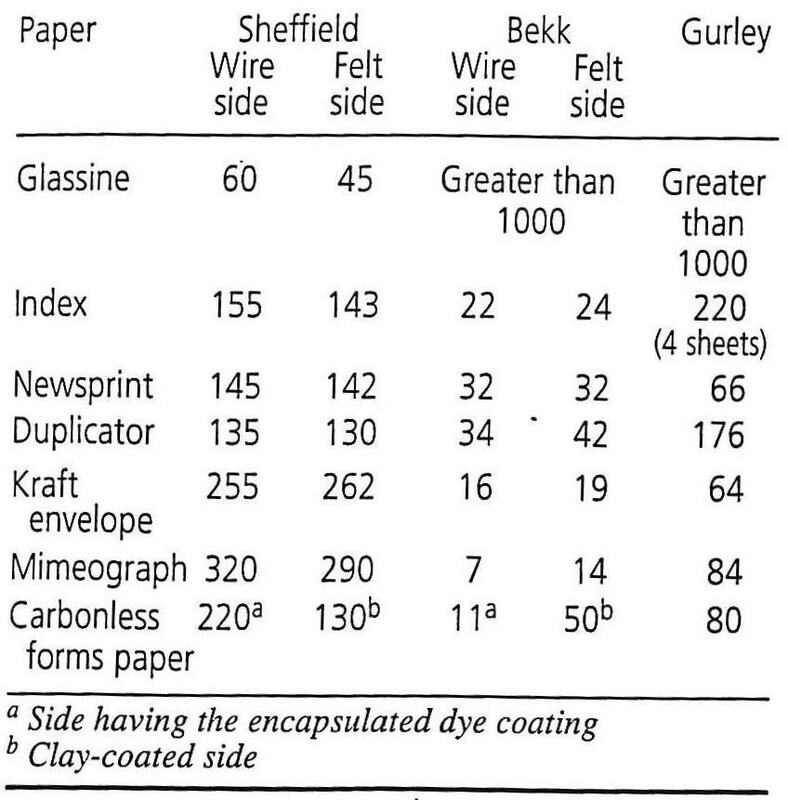 The following chart shows some smoothness values for different papers measured with the Sheffield, Gurley and Bekk testers. Source: Abbott, J.C., "A Training Presentation Prepared for Technidyne Corporation", April 4 & 5, 2000. Most tensile testers today are vertical or horizontal and subject the specimen to a constant rate of elongation. Tensile breaking strengths are reported as the force per unit width required to rupture the specimen. Some of the common units for reporting tensile breaking strength are lb/in and kN/m. Tensile breaking strength corrected for grammage is called the tensile index. A similar quantity, called the breaking length, is also used for reporting grammage-corrected tensile strength. Breaking length is defined as the length of a strip of given paper that will cause it to break under its own weight. It is calculated by dividing the tensile breaking strength by the grammage. The tensile strength may be expressed in kilograms force per meter for this calculation or one can use customary basis weight and tensile units. Why is Tensile Breaking Strength Important? Tensile strength is a direct indication of the durability and potential end use performance of a number of papers that receive direct tensile stresses in use, such as wrapping, bag, gummed, tape, cable wrapping, twisting papers, and printing papers. In general, a certain minimum tensile strength is required of an paper that undergoes a web converting operation where it is subjected to tensile stresses while being pulled through the process. Printing papers are a primary example of this. How is Tensile Strength Increased? 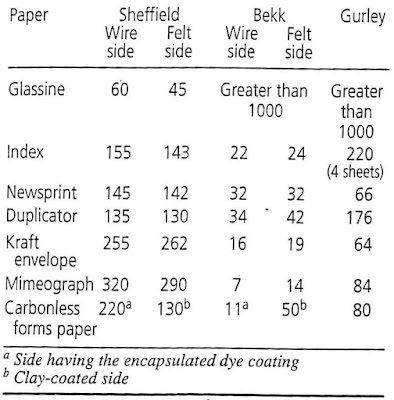 There are several ways to increase the tensile strength of paper. For example, increasing beating or refining, increasing wet pressing, adding a beater adhesive, increasing the long fiber content of the furnish, and increasing the basis weight will all usually lead to an improvement in tensile strength. Source: Scott, William E., Trosset, Stanley, Properties of Paper: An Introduction. TAPPI Press, 1989. Where does the term Elrepho come from? The Zeiss Elrepho was introduced in the 1950's by the Carl Zeiss Company of Oberkochen, West Germany. 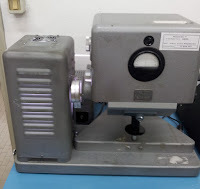 It was a diffuse (sphere) geometry brightness instrument developed for the Paper Industry. The instrument had a needle read out and the lamp was so hot, it required a liquid cooling unit. The term Elrepho was a shortened version of Electro-recording photometer. The Elrepho with its integrating sphere (diffuse) geometry was adopted by the European and Canadian Paper Industries and ISO created ISO 2469 as the standard for measuring brightness. The Elrepho remained the only instrument manufactured in accordance with European, Canadian and ISO standards until Technidyne Corporation introduced the Technibrite™ TB-1 in 1980. Since that time Technidyne has developed and manufactured several generations of diffuse instrumentation according to ISO 2469 (Technibrite™ TB-1 [2-piece], Technibrite™ Micro TB-1C, Technibrite™ TB-1 [1-piece] & Color Touch™ family). The Color Touch™ was initially released in 1994. 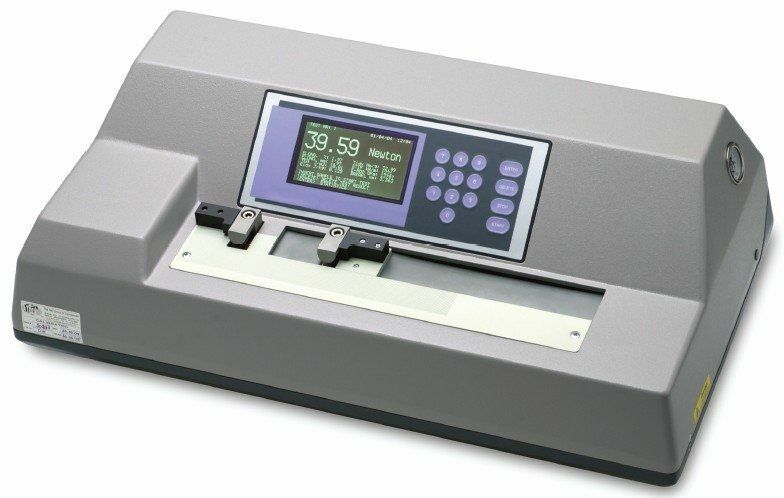 This instrument changed the capabilities of diffuse instruments with unique features such as automatic calibration (no manual data entry), an internal swing-in standard and an integrated computer with touch screen interface. These are all still uniquely Technidyne Color Touch™ features. In the summer of 2015, Technidyne made some changes and made a committed effort to reduce in-house repair turnaround times. At that point, the turnaround times were not terrible, but they were starting to drag. 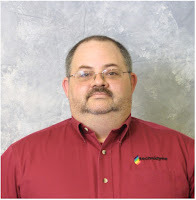 We needed to follow-up with customers to get an answer on quotes, purge the list of outstanding return authorizations, and ultimately improve the throughput in our service department. Thanks to Mike for getting things back on track and for everyone else for helping Mike institute his vision of how to streamline the in-house repair part of the business. Note: the turnaround time does not include the time the customer takes to make a decision on repair, replacement or disposal of the instrument.